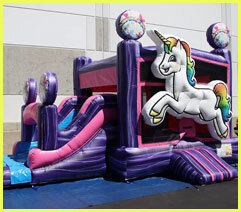 Whether you are here for bounce house rentals for a party, or your party rental needs have you on the search for event games, tents, tables and chairs, you want to work with a company with a proven track record of being on time, providing outstanding customer service, and a track record of safety. 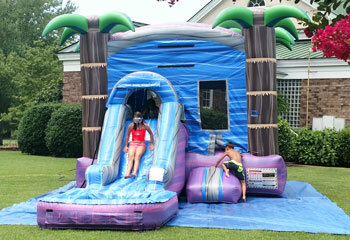 Carolina Fun Factory offers so much more than your ordinary rental company. 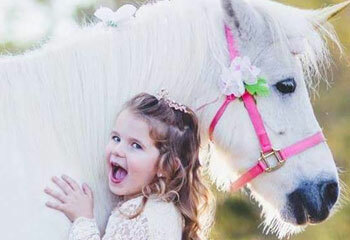 Our extraordinary services such as pony rides, petting zoos, real live Unicorns sets us apart from the rest. 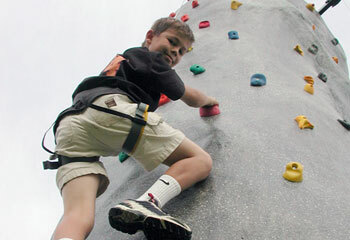 For "Main Event" attractions that will really draw the crowd, don't settle for less than the best trackless train rental, rock climbing wall rental and carnival games. Easy Quotes and Online Reservations! 1) SEE IF YOUR LOCATION IS IN OUR SERVICE LOCATION. Please see our Delivery page for complete details on delivery information for your area. 2) PICK YOUR DATE AND TIME! Begin by clicking the calendar on the top of this page to select your date and the start and end time of your event, you'll be able to see what is available and what may already be reserved as you look around the website. 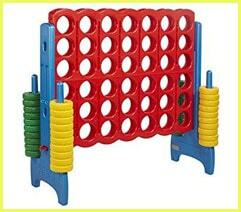 3) CHOOSE YOUR FUN! 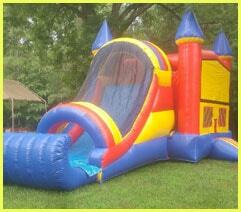 Conveniently shop at your leisure for the very best selection of bounce house rentals, event and party rentals. 4) TELL US WHERE THE PARTY IS! Just fill out your event information for a free, no-obligation quote. Your event won't go live on our calendar until you pay your deposit through our secure payment portal. 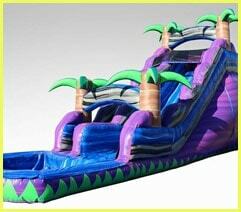 Everybody loves a good deal, and we're no different here at Carolina Fun Factory. That's why we have put together discount packages that give you our most popular items at prices at our best price! 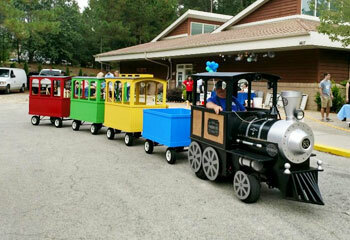 Guests of all ages will enjoy the opportunity to ride a train at your next event and make memories that will last a lifetime! 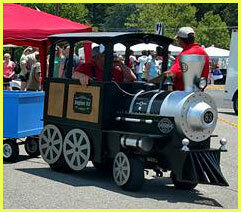 Perfect for Thomas the Train birthday parties or Polar Express themed events. 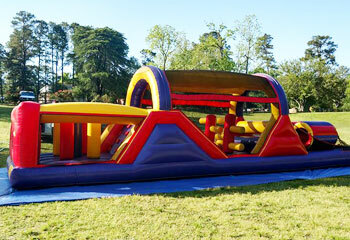 Obstacle Courses are ideal for school and church events where high-volume player participation is a factor. Players will be challenged to scramble through tunnels, popups, and climb and slide to the end to be declared the winner. 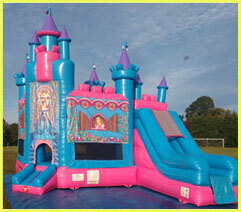 Why Choose Carolina Fun Factory for Your Party and Event Rentals? At Carolina Fun Factory, we understand the importance of a thousand details coming together seamlessly that result in unforgettable family memories. 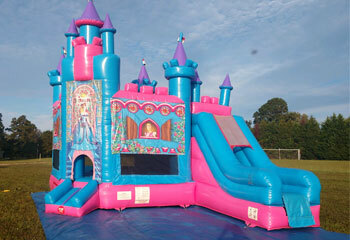 Carolina Fun Factory is proud of the reputation we have earned for our high safety standards and attention to detail. You can trust Carolina Fun Factory as your event planning partner, that we will give your event the same great care and attention to detail as you would. We have handled events with as few as five kids at a birthday party all the way up to over 250,000 attendees at multi-day festivals. Many church homecomings, school festivals, and company picnics have also trusted us to make their events a success, and also return year after year for the outstanding service that we provide. Have you been looking for a place to host a birthday party near you? Then those of you who are close to Moore County, NC are certainly in luck as we offer a spacious, on site location to host an event. 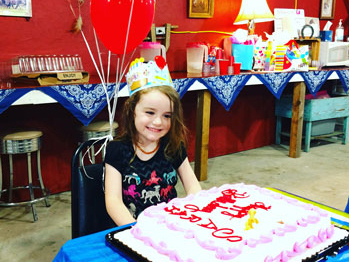 Visit our On the Farm tab to learn more or click HERE to learn more about hosting your birthday party on the farm. To make a reservation of the Party Barn for your party on the farm please call 910-986-4774, M-F, 8am til 5pm for assistance. 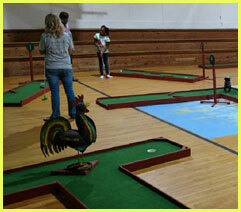 "This place has everything, and my family has loved experiencing everything Carolina Fun Factory has to offer. 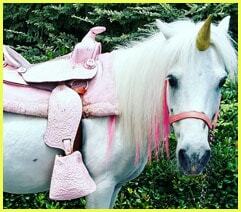 Riding lessons, unicorn party, pony rides, kid zone at Aberdeen Spring Festival, Days at the Farm (saddle swings are just the best! 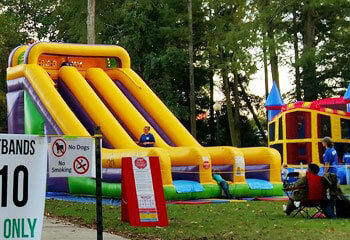 ), bouncy houses and inflatable slides, train rides, laser tag, miniature golf, petting zoo (goats, alpaca, sheep, pigs, bunnies, chickens, cow... wow!) — and now with new and improved animal enclosures... we love this place and can’t say enough good things about it. Everything you could possibly want and more!" "As always Beverly is taking wonderful care of my kids! They have enjoyed a day at the farm, pony parties, farm parties, barn parties, and now in our 2nd round of pony camp. She is always professional, dependable, and knowledgeable. 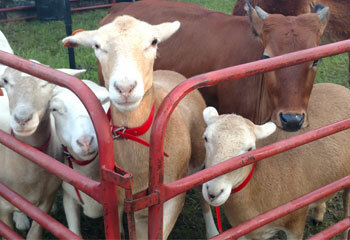 It is always exciting to see what's going on and living on the farm!" "This is an excellent place to book a party! I recently had my son's 3rd birthday here and the kids went crazy over it! 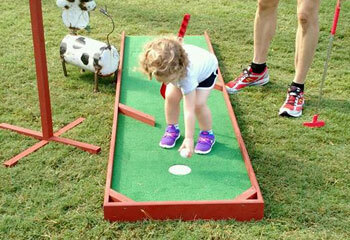 It's fun for the adults and children to run around, see the animals, and ride the ponys! Beverly and her team are some of the sweetest and kindest people I have ever met. They are respectful and accommodating to the max! Thank you Beverly and Carolina Fun Factory for making my sons 3rd birthday one to remember!"